See new solutions and meet the people who are changing our world. Demand for hotels with green concepts is growing among consumers around the world. Going green can significantly boost brand awareness to your hotel giving the distinctive advantage to a profitable business. Learn about green solutions that could have a positive impact on your hotel. Green buildings signify both a structure and the application of processes that are environmentally responsible in achieving the modern standards which would create a distinctive benchmark for your property by joining us for this event. Sustainable landscaping is all about using strategic methods for business and residences with the purpose of offsetting negative environmental impact and adopting environment friendly methods and ideas creating uniqueness to your property and business. 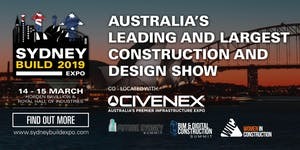 Australia Solar + Energy Storage Congress & Expo is one of the global “Solar + Energy Storage” series events presented by Leader Associates, which was strategically supported by ARENA and Austrade in 2017. Participants from Governments, Electricity Utilities, Energy Developers, Project Owners, EPCs, Integrators, Manufacturers, and consulting agencies will gather at the event to discuss a wide range of topics on Australia Solar PV and Energy Storage Market, including policies & regulations, grid connection, innovative business models, financing process and large consumer’s assessment. In a changing economic and business climate, building your organization towards achieving your green goals with the right people technology and process becomes ever so significant. Join us on this event to find the ultimate solutions to your growing needs for your business. 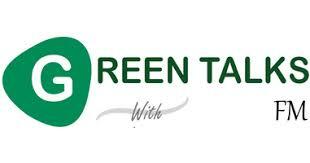 Green economy is an important source of employment generation. This potential must be exploited. Young people and women should be trained with the needed skill set in order to occupy and thrive in a green economy. This conference is a collective endeavor of various stakeholders in order to generate value addition to this field. 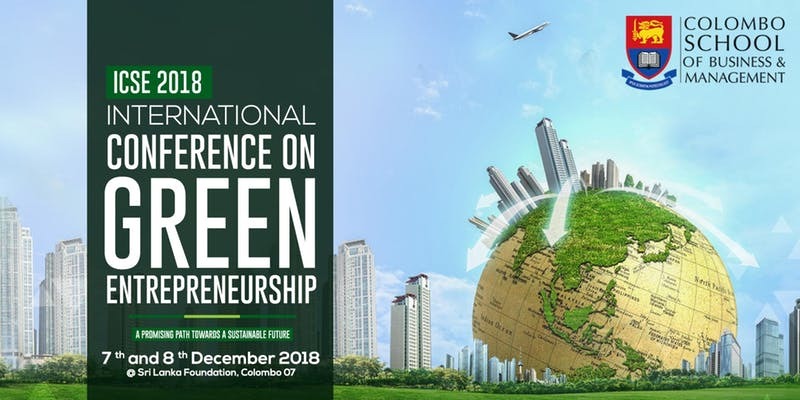 This conference provides a platform for academia, scholars, policy makers, researchers, entrepreneurs and the business community alike to engage in discussions that impact social entrepreneurship to create a green business culture to achieve sustainable development, which has come to the forefront as a global topic of discussion in the recent times. Sustainable Energy and Technology Summit under the patronage on Ministry of Environment and Climate Affairs in Sultanate of Oman promises to gather key experts from ministries, research institutions and industry specialists to focus on sharing the current market trends, technological advancements and future challenges. This event brings you together with experts who would lay the path in achieving this mission for a profitable business. It’s all about using the right resources, capabilities and solutions in the most efficient and effective manner leading to improved operations, maintenance and efficiency. Unlocking capital for sustainability is an annual premier event organised by Eco-Business in partnership with UN Environment that brings together high-level decision makers in finance, business, government and civic society to discuss and commit to concrete initiatives that mobilise the capital markets for sustainable development projects. 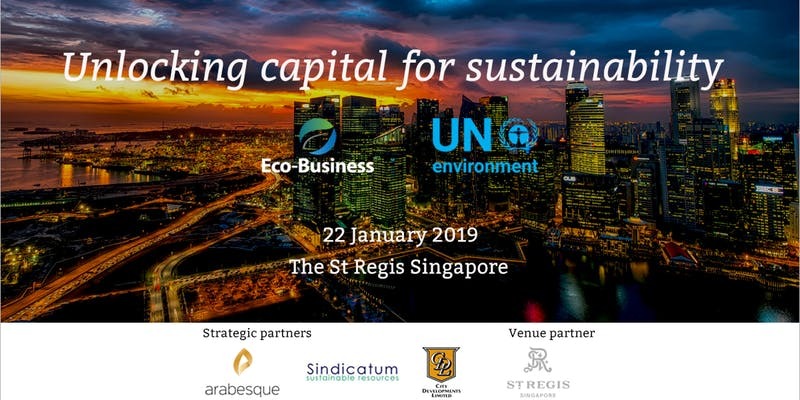 In 2019, this event will be held on 22 January, in the run up to the Third Forum of Ministers and Environment Authorities of Asia Pacific, organized by the UN Environment Asia Pacific Regional Office and the Singapore Government from 23 to 25 January 2019 in Singapore. 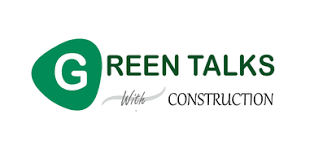 Green Talks with facilities management, Provides the ultimate solution to your growing REQUIREMENT TO FIND SUSTAINABLE SOLUTIONS by bringing together the people who can help achieve your objectives. Sustainable landscaping is all about using strategic methods for business and residences with the purpose of offsetting negative environmental impact. 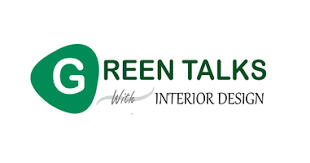 Adopting environment friendly methods and ideas creates uniqueness to your property and business. To provide fundamentals and knowledge of air conditioning, central chilled water plants, chilled water air side systems, chiller plant performance measurement and verification and their optimization. Green Talks with Proptech, Smart cities need Smart products and SUSTAINABLE solutions. Be a part of the seminar. 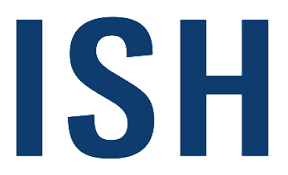 The Energy from Waste (EfW) conference, held on the 27th and 28th of February 2019, is the premier conference in the UK and Europe driving new technology discussion, operational efficiency, best practice and compliance in the global energy from waste sector. Now in its 15th year, the EfW conference brings together an international audience of more than 250 of the sector’s thought leaders and key decision makers for unrivalled senior-level industry debate. 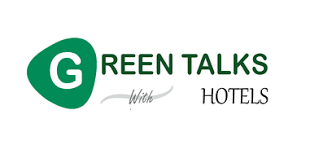 Green talks with Hotels. More and more hotel users are demanding green solutions from the hotels they stay in. We will showcase some EXCITING SOLUTIONS TO KEEP YOU ON TRACK and learn about green solutions that could have a positive impact on your hotel. For ASEAN Wind Energy 2019, we are dedicated to building a networking and match-making platform for all concerned industrial players to share knowledge and to exchange business contacts in this emerging market. 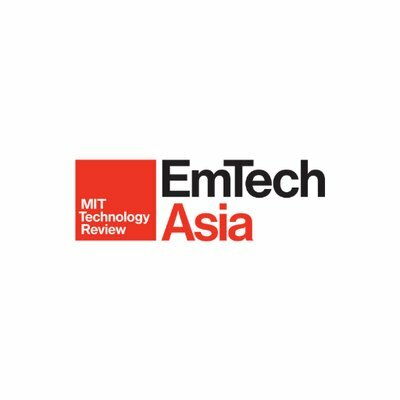 It will take place in Ho Chi Minh, Vietnam, on April 01- 02, 2019. 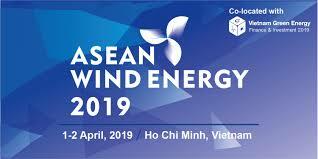 What ASEAN Wind Energy 2019 can provide is not only the topical sessions to deeply understand the market intelligence, but also to get connected with key project developers and potential technology partners in ASEAN. Smart City Expo combines the power of co-located conference with state-of-the-art expo floor in order to educate people towards smart cities and urban planning technologies, strive for innovation, promote business and connect thousands of attendees from around the globe. The conference program covers Smart City Vertical Applications such as Smart Grid, Smart Transportation, Smart Health, Industry 4.0, Artificial Intelligence, Virtual Reality, Cloud Computing, Smart Building Management Systems, Enterprise IoT, Fog computing, Big Data Analytics, and Smart Governance. 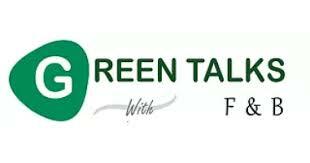 “Green Talks with F&B” creates the ideal platform To Discuss comprehensive solutions for the entire F&B supply chain, by having conversations with the right people. We will give you the key to a greener business, creating a positive impact with customers and on the environment. How well we work, live and play is dependant on GREAT DESIGN AND HEALTHY ENVIRONMENTS. Come and join us at a seminar tailor made for interior designers. 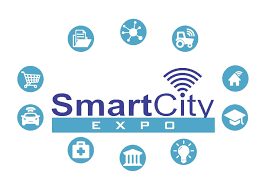 Smart City & IoT Expo 2019 is organized by Smart City Experts with a mission to combine the power of collocated Smart City conference along with state-of-the-art IoT expo on a single floor in order to educate people towards smart cities and urban planning technologies. We aim to provide a platform where Govt. officials, City Council Representatives, Business managers, Directors, urban administrators, and researchers brainstorm ideas about cities of the future. 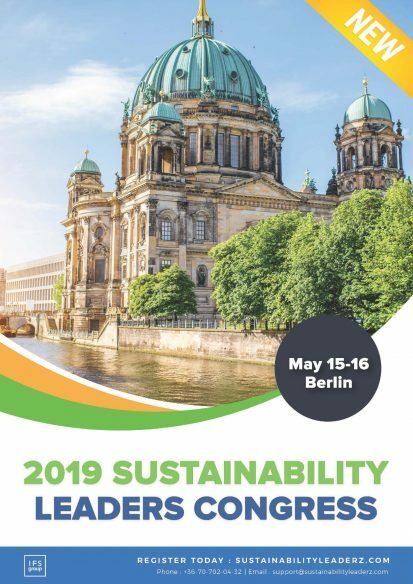 The 2019 Sustainability Leaders Congress boasts a C-suite level of speakers, made up of best-in-class Sustainability and CSR leaders, looking to share their proven and repeatable results in their industries for the benefit of all. Our aim is to develop a platform that is the go-to place to hear the latest Sustainability thinking. An event that brings you innovative concepts from speakers and organizations that are thinking ahead of the curve. Sustainable Energy Expo will provide a safe, high quality, sustainable and eco-friendly built environment. This conference will provide a great potential to stimulate economic growth had not been properly harnessed and also focuses on issues affecting the construction industry and is committed to protecting and promoting the construction sector. Established in 2004, New Harvest is the non-profit research institute building the field of cellular agriculture. We strategically fund and conduct open, public, collaborative research that reinvents the way we make animal products – without animals. New Harvest is a registered 501(c)(3) public charity in the United States.